I hope this is useful. 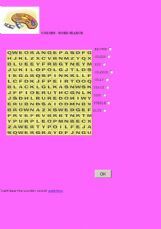 I am trying to download a batman worksheet for my students and I can´t until I enough points. So hopefully you all will find this useful and let me know what you think. Thanks!